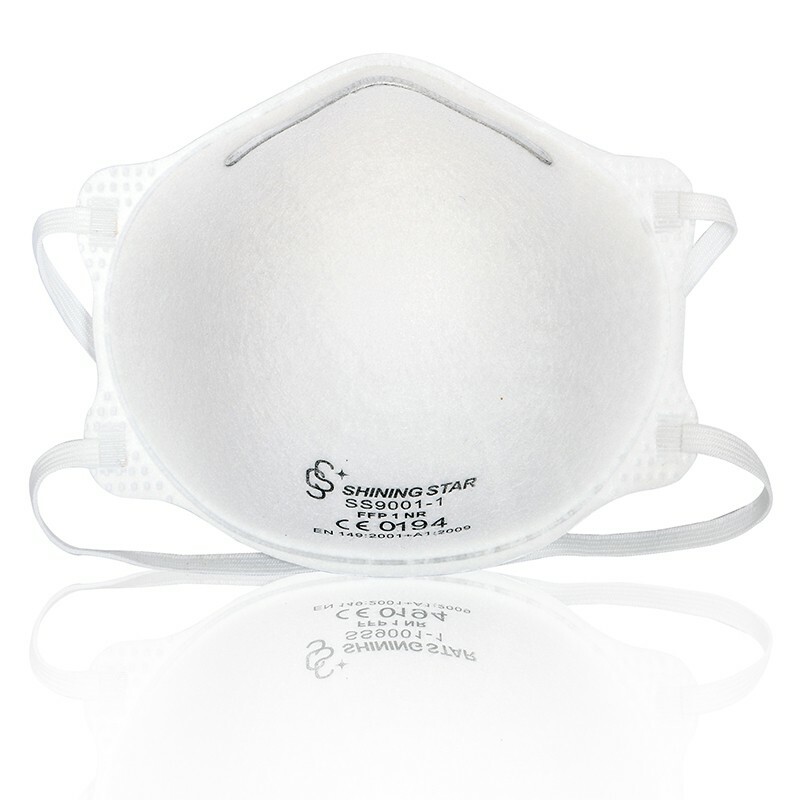 These masks are intended to be used for protection against solid and liquid aerosols in wood, cement, glass working, textile, and mining and construction environments. 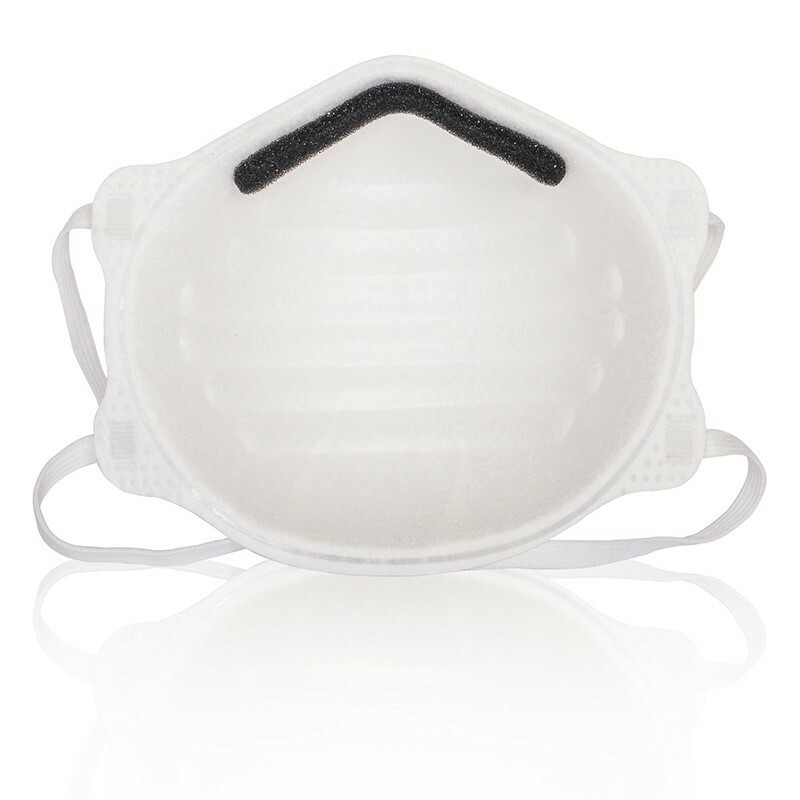 They are extremely durable and have a soft and comfortable inner surface with adjustable nosepiece and secured headband for a proper fit. 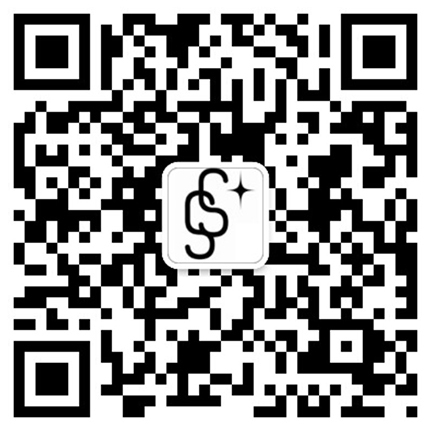 There is a low breathing resistance for increased working comfort. 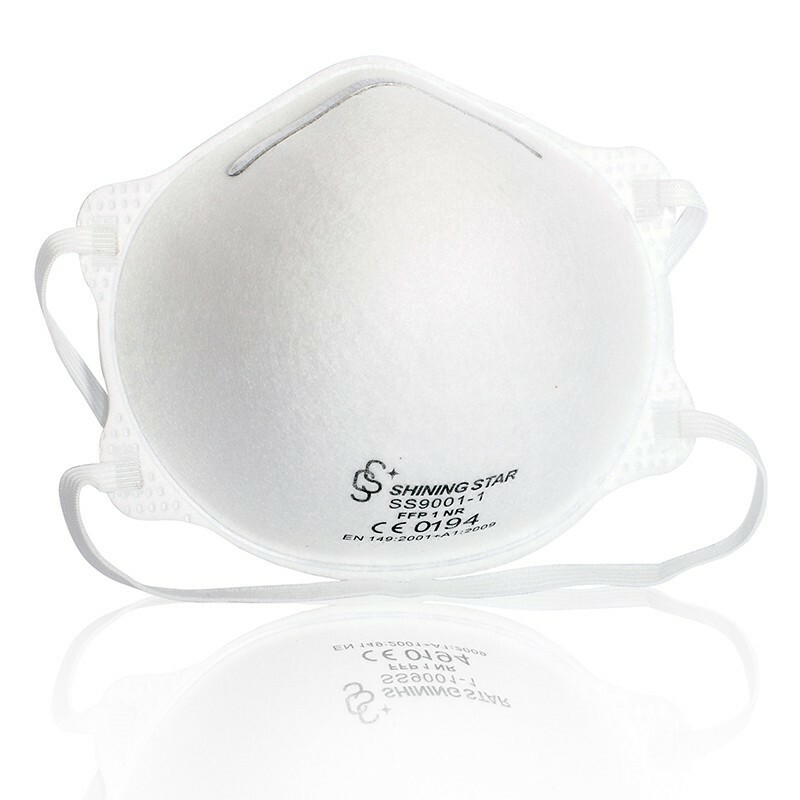 All FFP1 masks are to be used in concentrations of contaminate up to 4 times the Occupational Exposure Level (OEL) and comply with EN149:2001+A1:2009 FFP1 standard requirement.